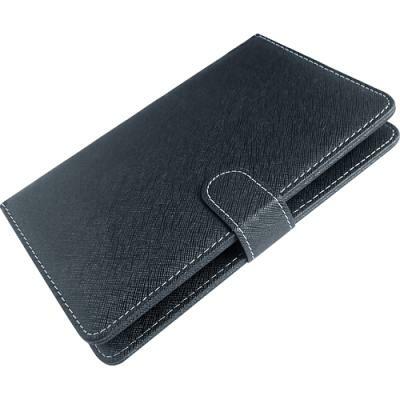 This keyboard case can protect your Sony Xperia Z3 Tablet Compact against damages, dust and scratched. Easily access to all interfaces and buttons on the Sony Xperia Z3 Tablet Compact. 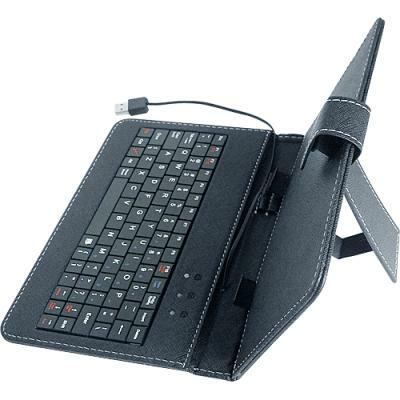 This Sony Xperia Z3 Tablet Compact case also includes keyboard and connecting cable. 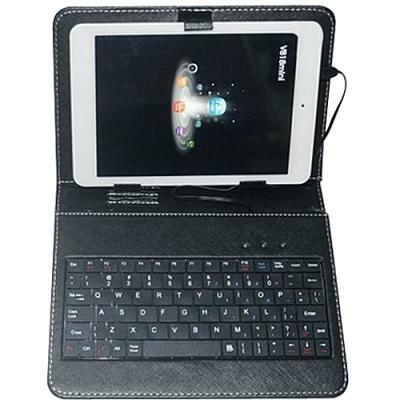 Keyboard Case for Sony Xperia Z3 Tablet Compact.